I remember some years ago, ChinesePod created some Shanghainese lessons when it was still based in Shanghai. I found them kind of interesting and a neat way to learn a bit of another Chinese language. Now that ChinesePod is based in Taiwan, any chance of basic Taiwanese lessons, even if they’re just an intro to the language? I was actually going to start a post on this but then I saw that you had asked this question already so I’m just adding on to it. Yeah, it’d be awesome if we could have a short introductory course/series on 台語 (閩南話). Yes, please! I love how Chinesepod is now situated in Taiwan!! I hope to see lessons and podcasts about Taiwanese culture, language, and literature! All things Taiwanese, please!! No response from the Chinesepod staff yet, however I would also love this. I’ve been living in Taiwan for about 9 years now, still don’t know any Taiwanese. It’d be great to learn at least some basics! There are some mega-bookstores in Taipei. Have you been able to find anything there? They definitely have material in Eslite bookstore, I seen quite a few 台語 books with audio cds, but you gotta know Mandarin to use those books. I got a book on Cantonese there, it’s pretty good. 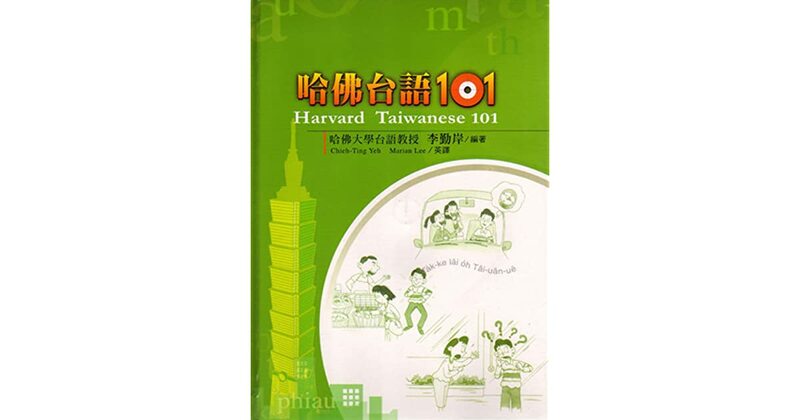 They had a 3 book series for English speakers to learn 閩南話 selling used for 1000 NT each. They also had the audio discs included. I should have bought them, I would bet those books are still there, if someone wants to check it out, they were upstairs on the language shelf. I forget the name of the shop but when you exit the front of the station it’s on the right side just a little bit in the direction of the back of the station. I tried to find it on google map but it wouldn’t let me go down the lane there but if you are outside of Shi Lin station and you are looking at this 711, just keep following the stores going to the right and it’s down that lane way : ) by the way, that restaurant 3 doors to the right of 711 with the green and white awning is damn good!